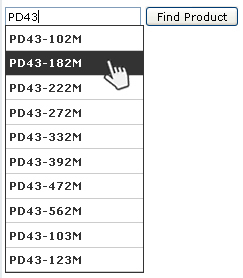 * pipe-delimited text and returns it as a clickable dropdown list. How to Rob a Home Run School is Cool? Mine Teacher Tell I Sew.